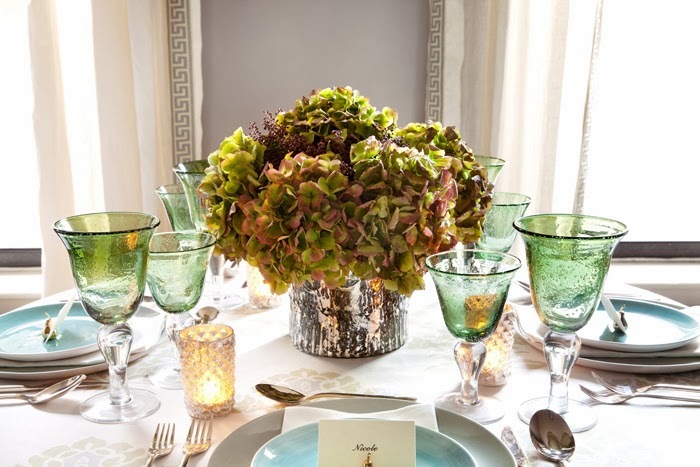 It was a real treat photographing for Nicole Gibbons' holiday table setting article for Domino Magazine. I've been a long-time admirer of the magazine ever since it launched during my teen years and it has certainly influenced the things I like to photograph today: decor. I am always inspired by beautiful color palettes and styling, so it was a great insight for me to see Nicole working her decorating magic one Sunday afternoon in her apartment where the shoot took place. 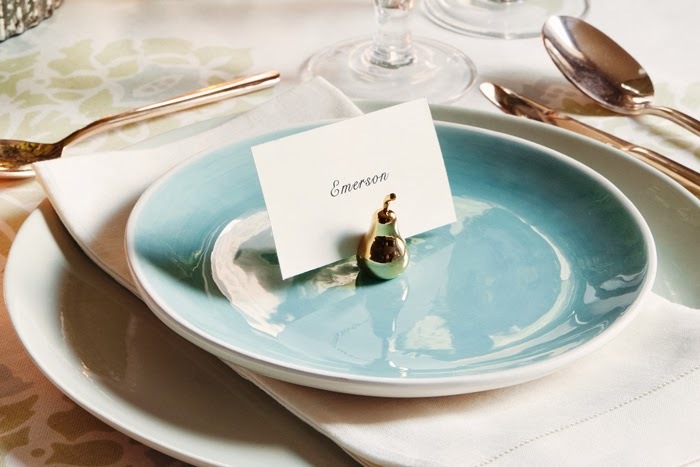 The feature is now live on Domino, so click here to view photos and read more about Nicole's five tips for creating an elegant (and fuss-free) holiday table setting. Stay tuned for outtakes in a later post!